but the problem is the interior, 2d interior with no engine and trunk but i will try my best to make better interior and add an engine&trunk. Looks amazing! Can't wait to drive it. When are you releasing it? Great job man...keep the good work..but...are you gonna add convertible roof or add it as extra? @Abdulrhman1 dude what about ur Sonata? the RR is amazing, cant wait to test! 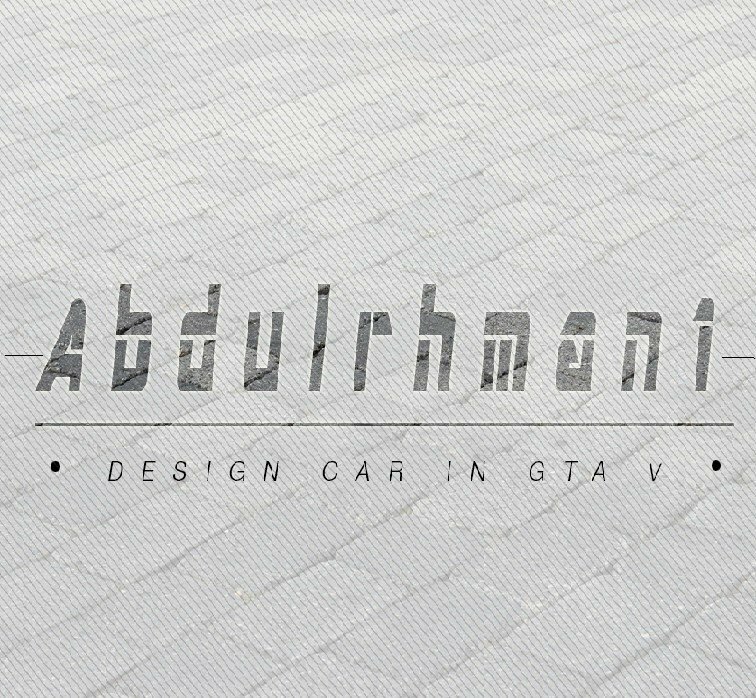 @Abdulrhman1 awesome man...looking forward to it...hopefully you'll get the roof right unlike the other convertible mods what we have except for Ferrari California 2015..
beautiful when are you releasing it?